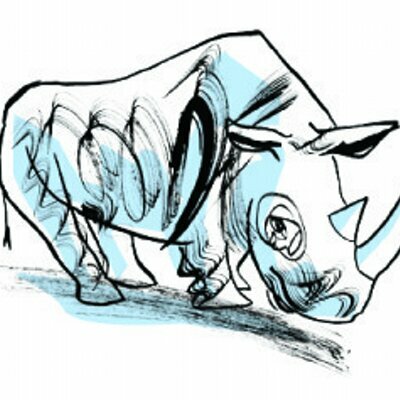 The Poetry Forum/RHINO Poetry is a non-profit literary organization, primarily devoted to the publication of RHINO Poetry, an annual high-quality print journal featuring well-crafted, diverse poetry, flash fiction, and translations. While remaining committed to our print journal, beginning with the 2014 issue, all poems will be placed online throughout the year. We also feature audio versions of our poems.